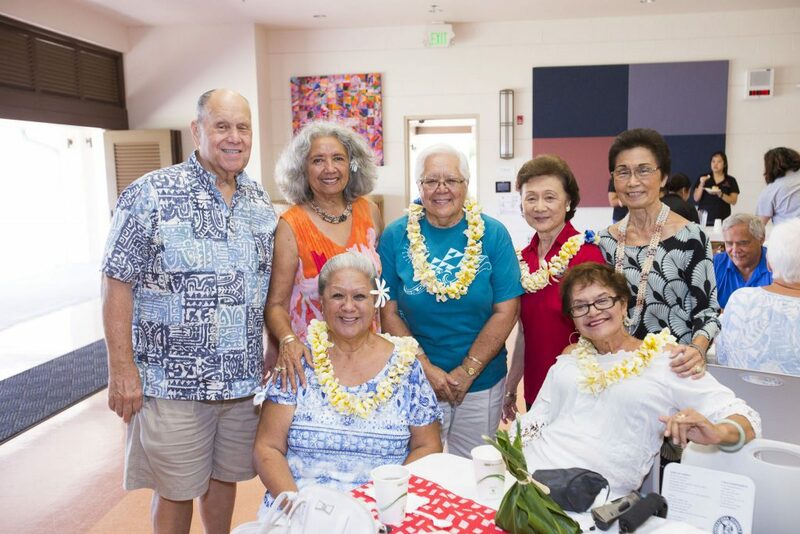 On Sept. 25, 2014, over 70 Kamehameha Schools alumni were welcomed back to Kapālama campus to share their knowledge and life experiences with over 1,300 haumāna. Launa ‘Ike, or “sharing of knowledge,” is a partnership between the Pauahi Foundation and Kapālama High School. Alumni participants are asked to speak to students in grades 9-11 during homeroom. Each speaker focused their presentation on how they planned and prepared during and after college for their career, and how Kamehameha and Pauahi’s gift of education impacted their lives in choosing their life path. They were also asked to touch on servant leadership and the importance of giving back to the community. The event ended with a breakfast for all alumni participants where many got the chance to catch up with old friends and make new ones. 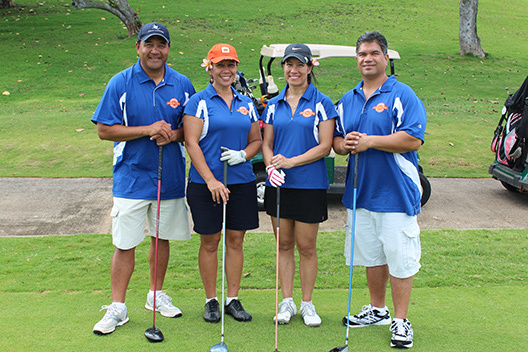 To learn more about our Launa ‘Ike program or other opportunities to volunteer, please email ksalumni@pauahi.org.